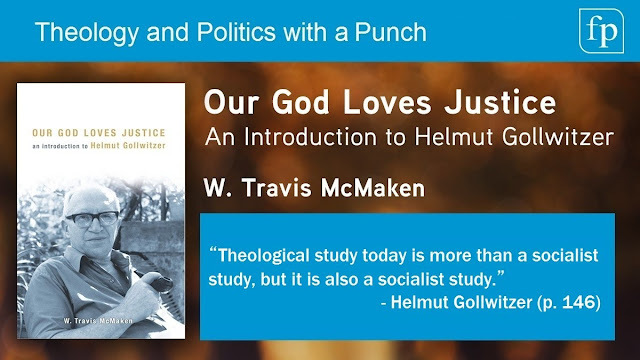 Free Study Guide for "Our God Loves Justice"
This past fall -- back in the halcyon days when I blogged regularly here! -- I explored, or (better) began to explore, the late Gordon Kaufman's conception of theology as "imaginative construction" in his stunning systematic work, In Face of Mystery: A Constructive Theology. (For evidence that my role at DET was once more than titular, you may see for yourself here). Reform, Yes! But What Sort? I’ve long been a fan of Bernhard Lohse. His A Short History of Christian Doctrine, for instance, should be required reading for everyone. Yes, everyone. And I’ve read some of his Luther scholarship before as well. 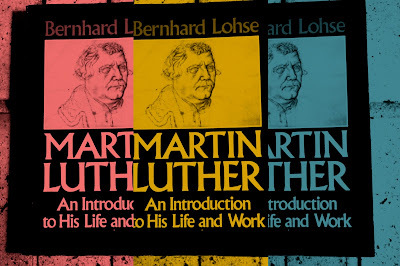 But only recently did I sit down to read through his Martin Luther: An Introduction to His Life and Work. This book is incredibly well organized and reads in many ways like a digest of Luther research as it stood at the end of the 20th century. In other words, it is a wonderful resource. One bit that I especially liked was Lohse’s description of the need for reform at the end of the Middle Ages. He situates this need especially within the German context, and that means he gives us more than hackneyed Protestant platitudes. He also include a very well-selected detail about Albert of Mainz to make his point. So here is Lohse; italics are his and bold is mine.